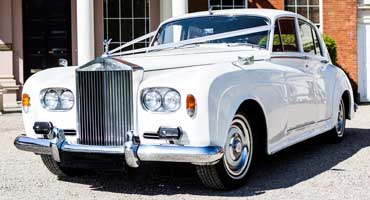 We offer a comprehensive range of vintage, classic and modern Rolls Royce and Bentley cars with matching Daimler support limousines as well as modern Mercedes cars. 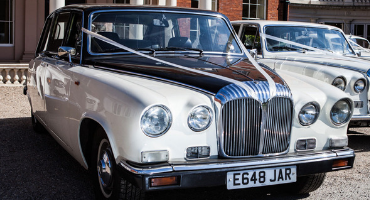 Established in 1996, Brisan Carriages' wedding car hire fleet has grown to more than 20 vehicles. 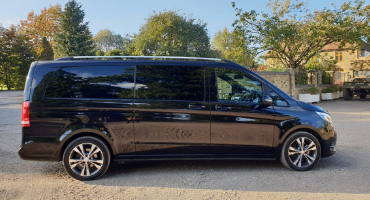 Based in Cuffley, south east Hertfordshire our area of operation covers Hertfordshire, Essex, Middlesex, East, North and Central London, although we would consider travelling further afield. 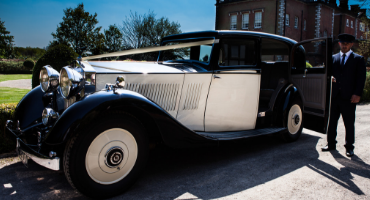 Our range of professionally chauffeured high quality vintage, classic and modern cars and limousines are suitable to meet a wide variety of wedding styles and budgets. 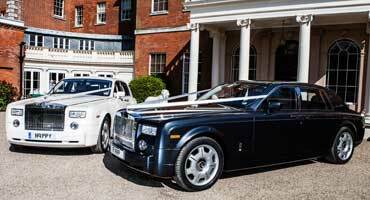 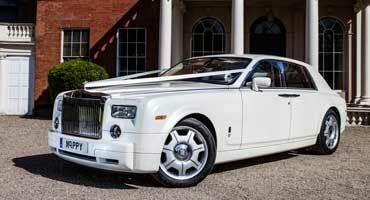 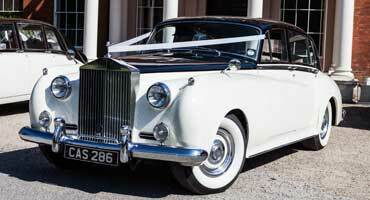 We specialise in co-ordinating bridal cars and support vehicles in matching liveries for greater effect on the day. 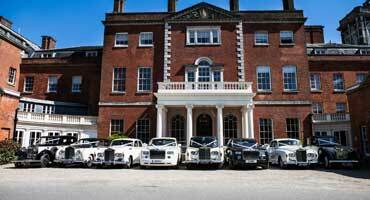 The vast majority of our wedding car hire vehicles are garaged together in Cuffley in a well lit building. 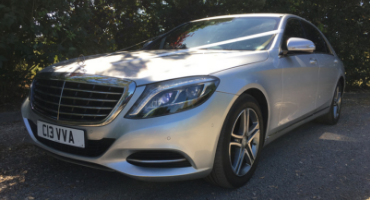 Viewing of our wedding hire cars can be undertaken either during the day or by appointment in the evening. 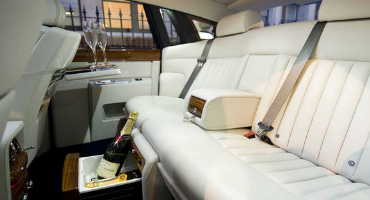 We strongly recommend that you view before booking. 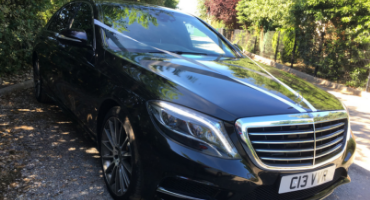 Our chauffeurs and their immaculately presented vehicles will provide you with a reliable, quality service at an affordable price. 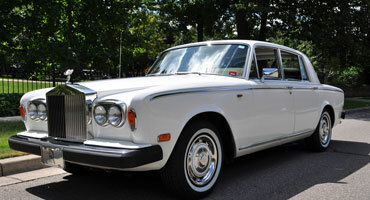 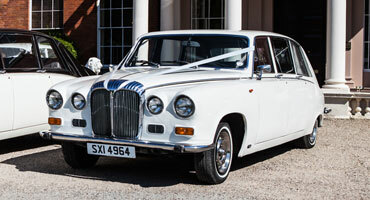 Our comprehensive range of vintage, classic and modern wedding car hire vehicles is certain to enhance your special day.